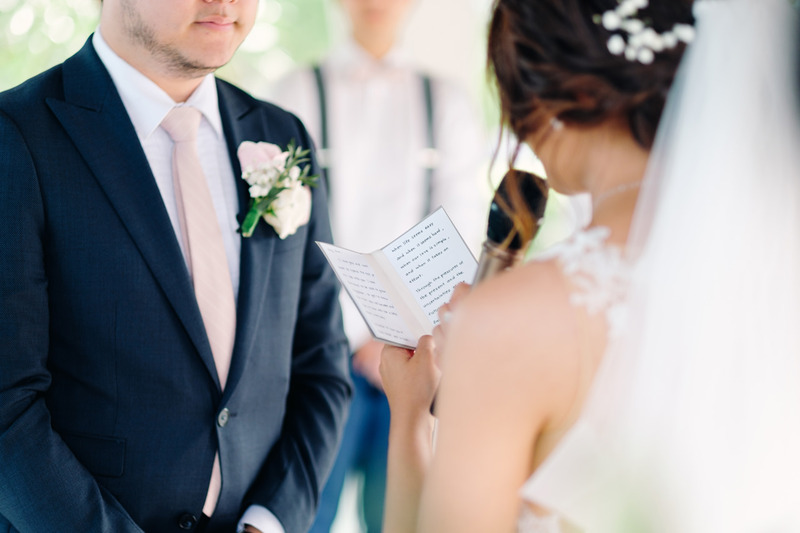 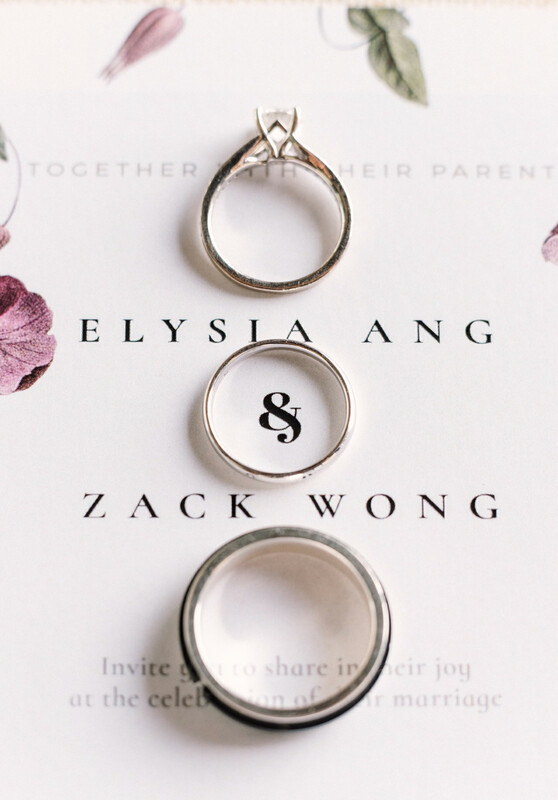 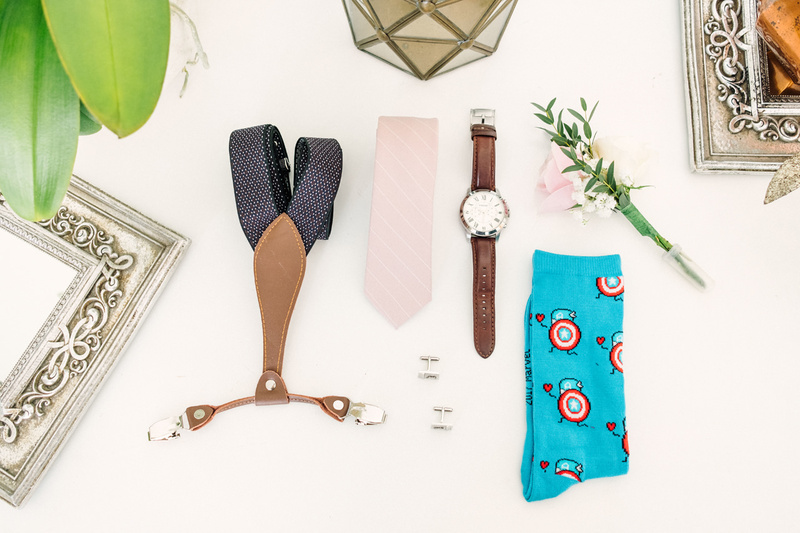 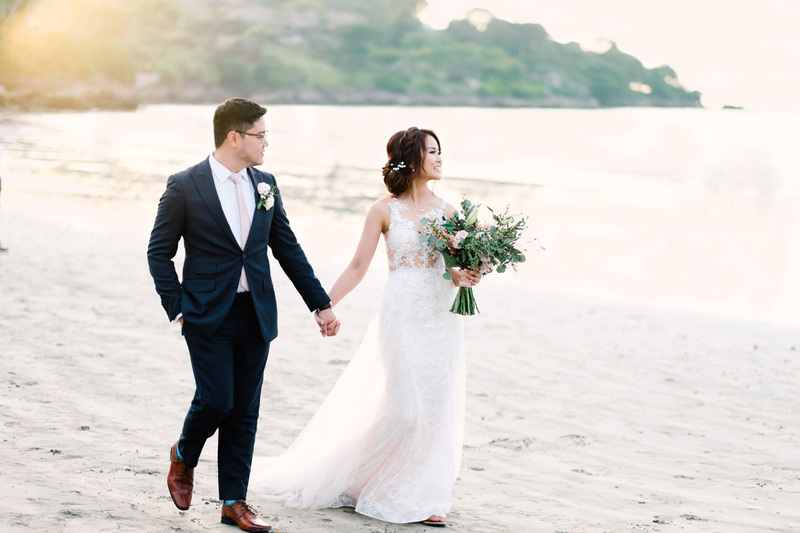 The hunt for the perfect wedding ring is of course a major part of the wedding planning process—but before you find the perfect ring, you need to find the right wedding destination. 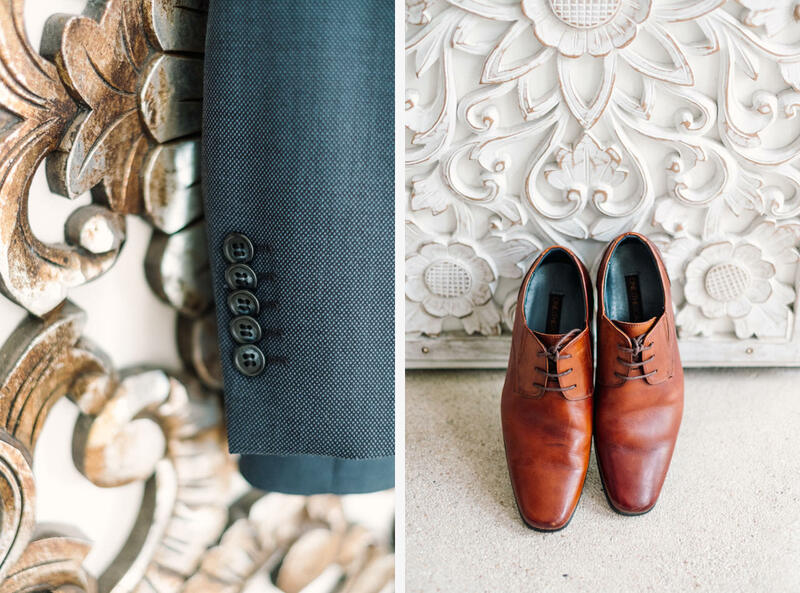 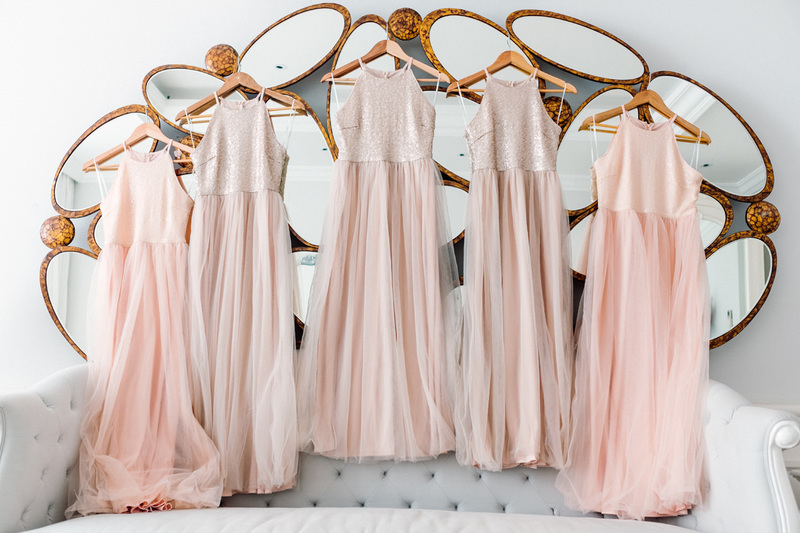 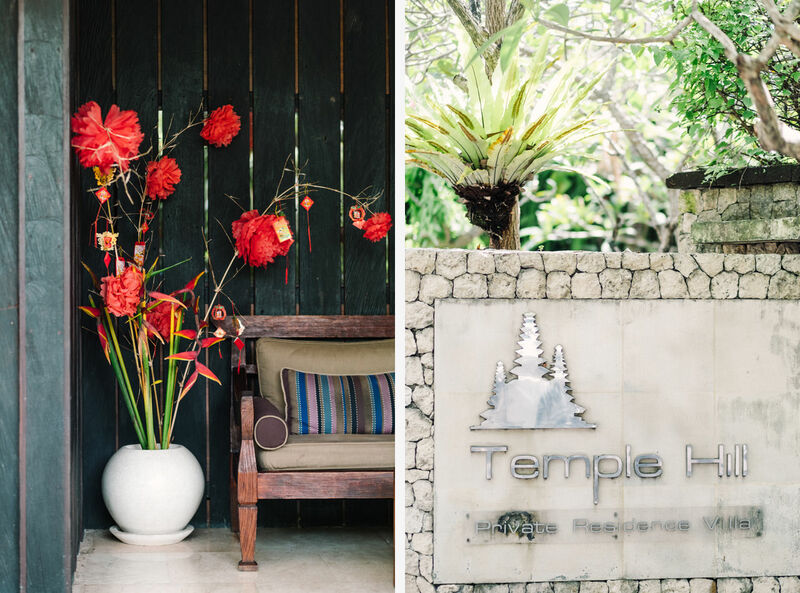 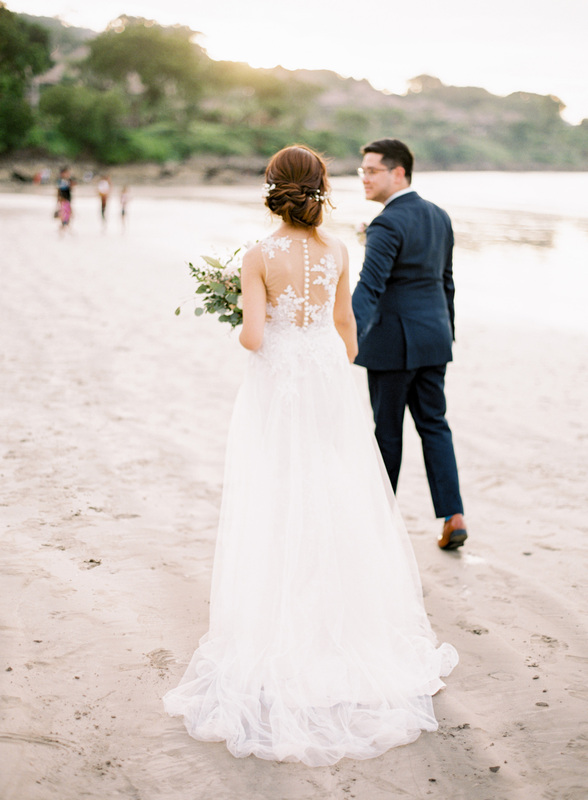 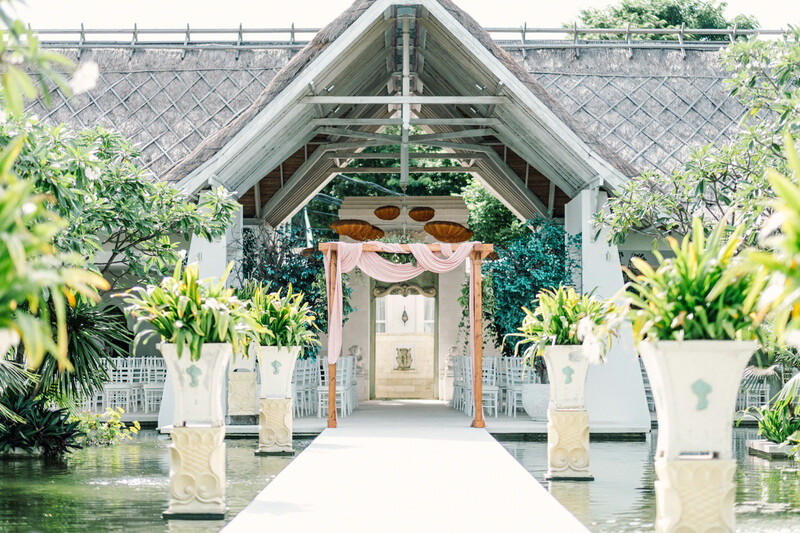 And when it comes to beautiful, and unique, settings for your big day, there’s almost nowhere as warm as Bali. 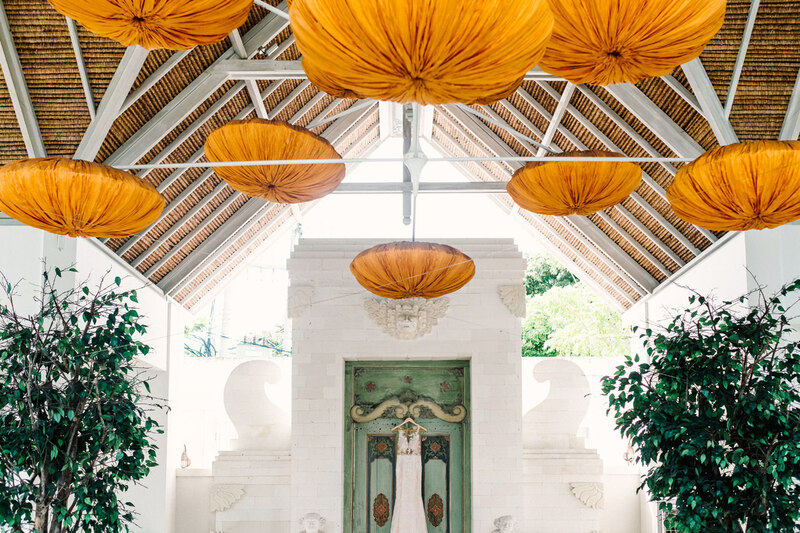 The so-called Island of Gods in Indonesia is overwhelmingly beautiful and contributes a certain magic to things—especially with colorful offerings and adorned temples everywhere, a beach inspired Bali destination wedding is a perfect choice! 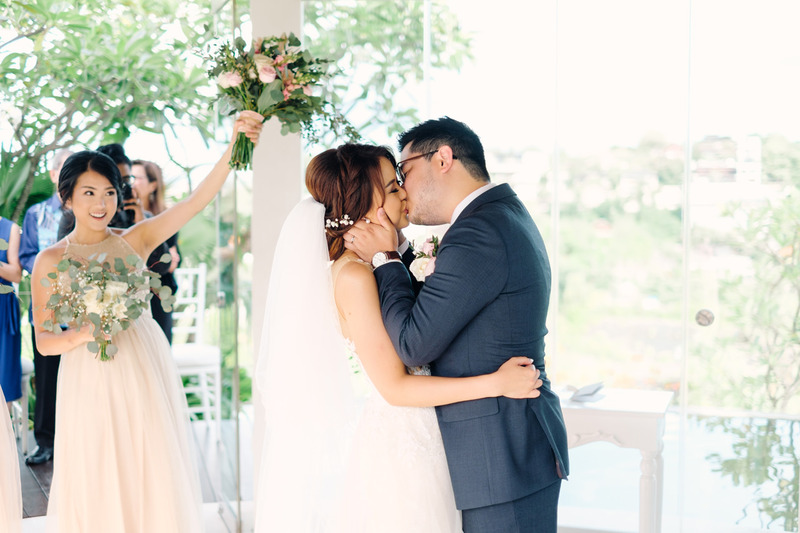 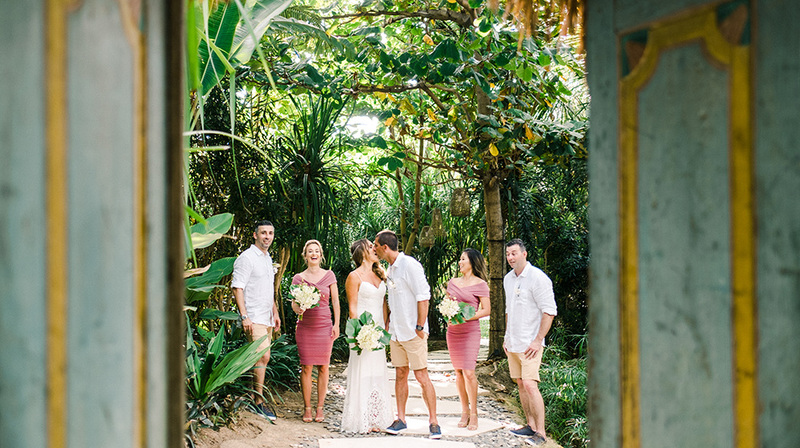 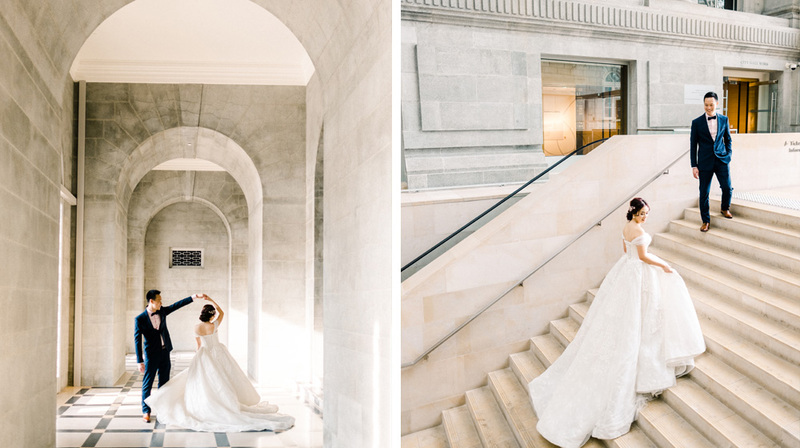 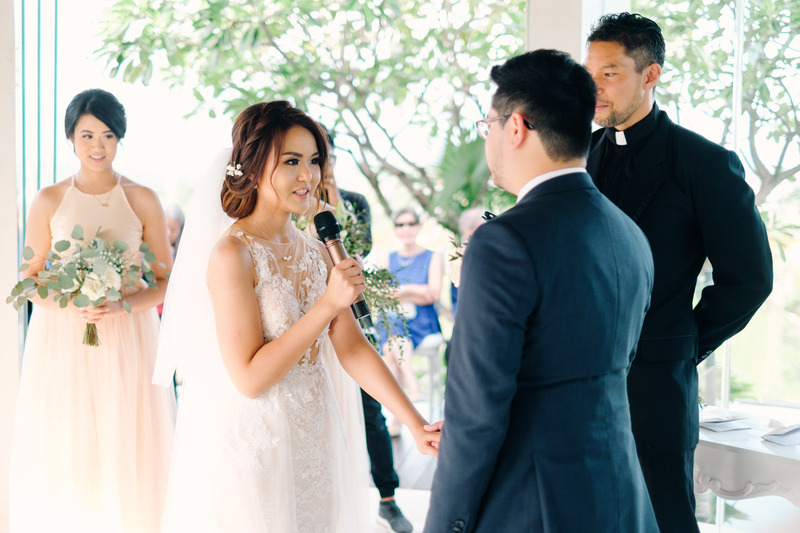 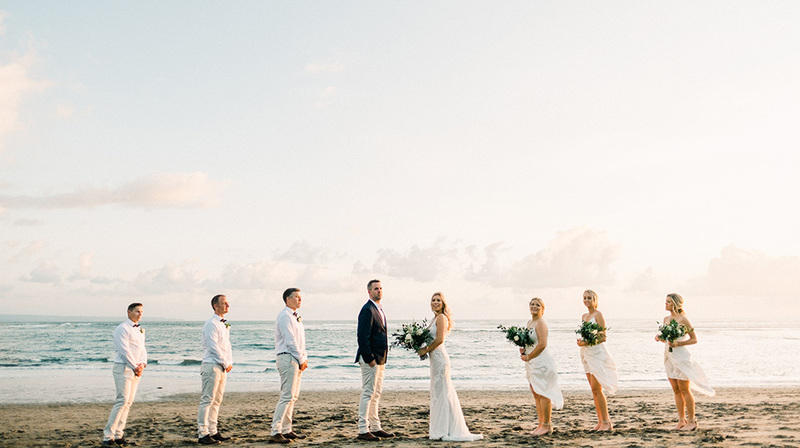 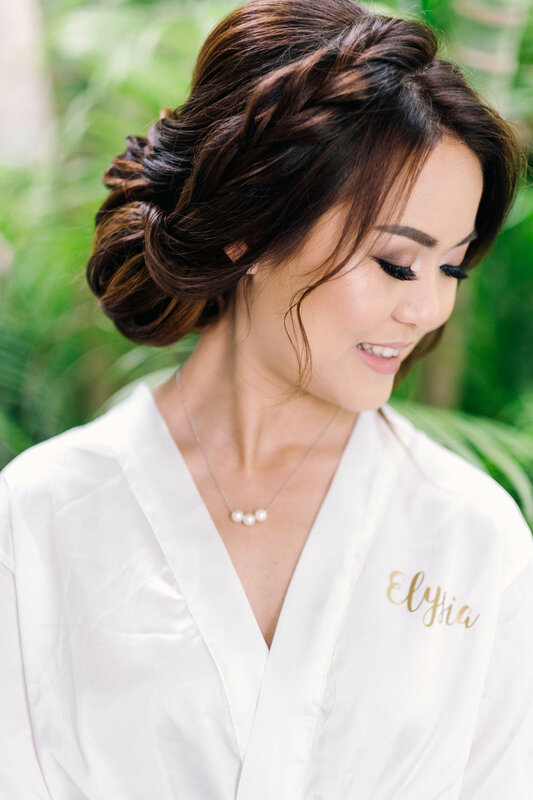 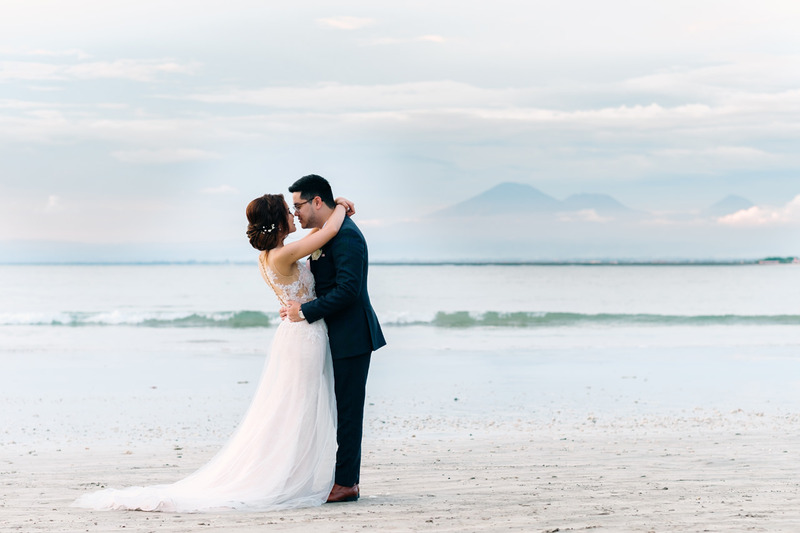 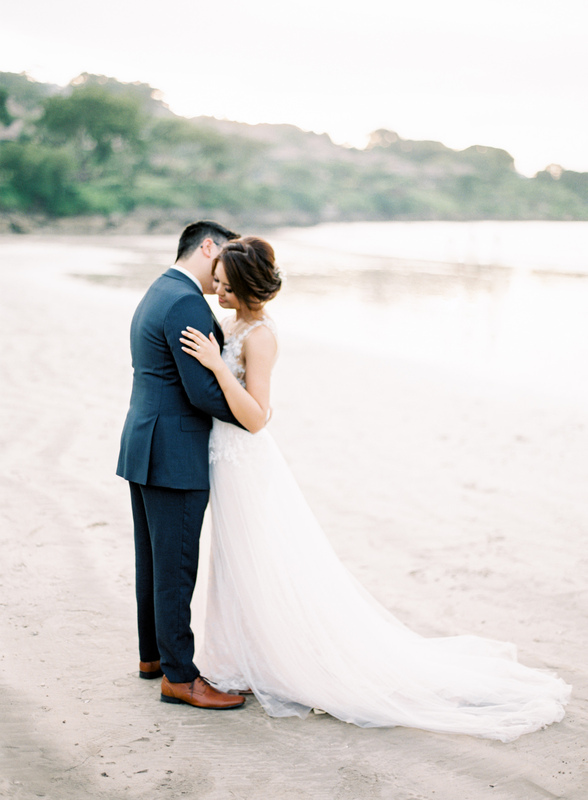 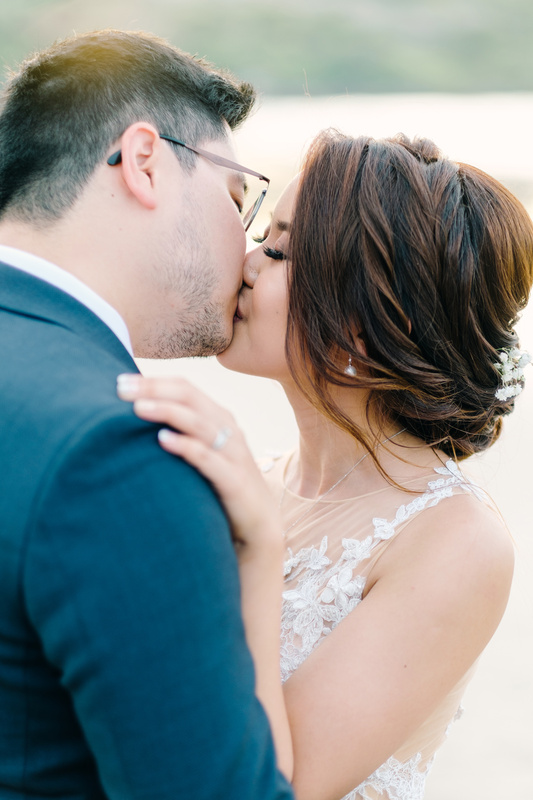 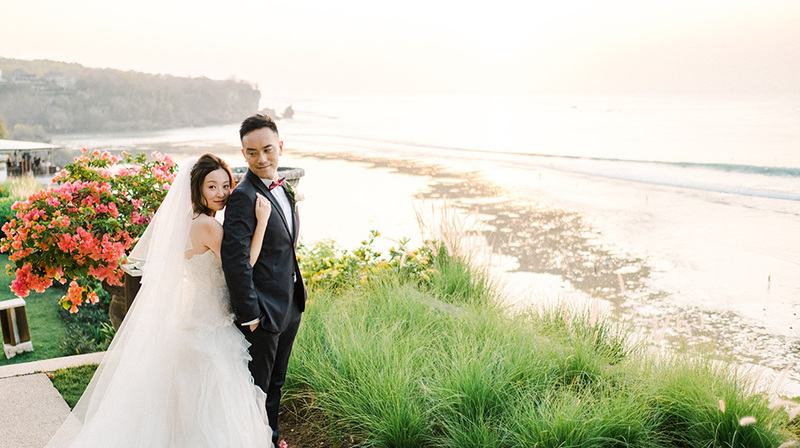 Elysia and Zack, live in Australia decided to have their stunning celebration in Bali together with all their friends and families. 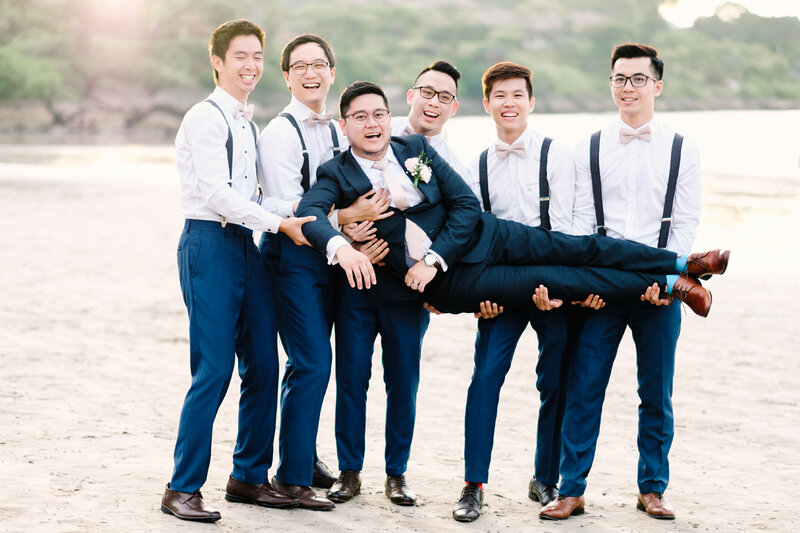 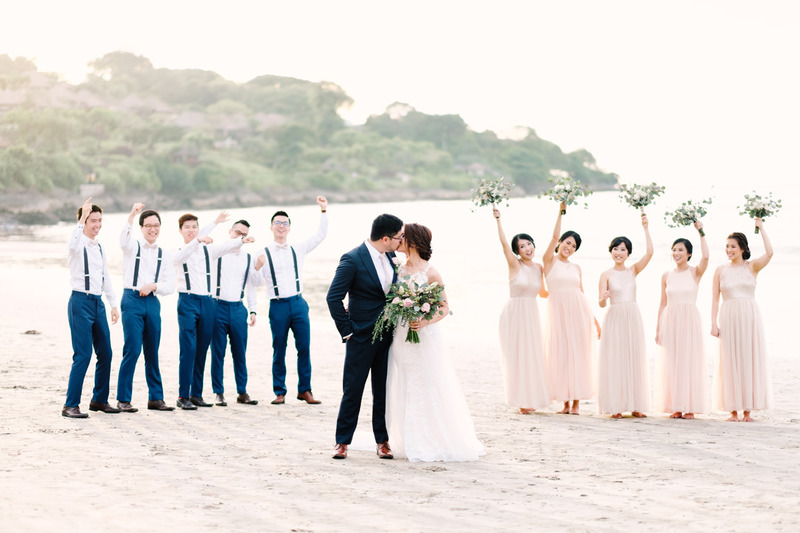 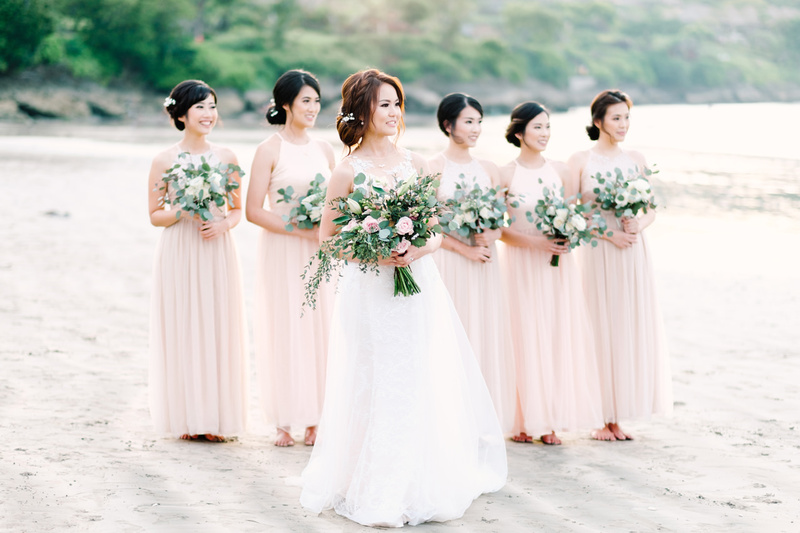 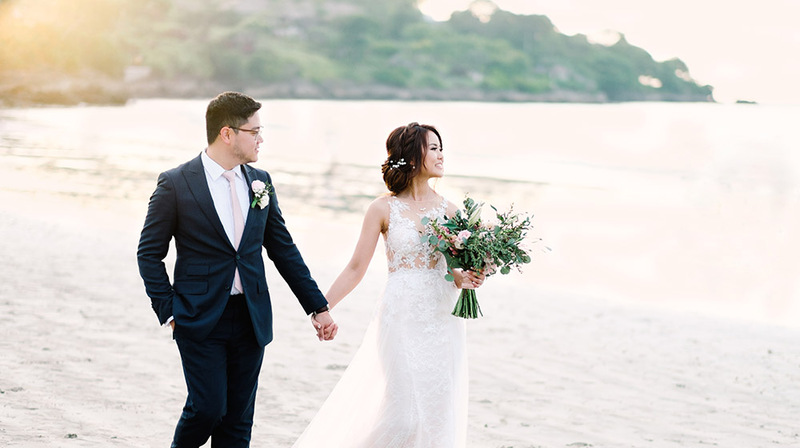 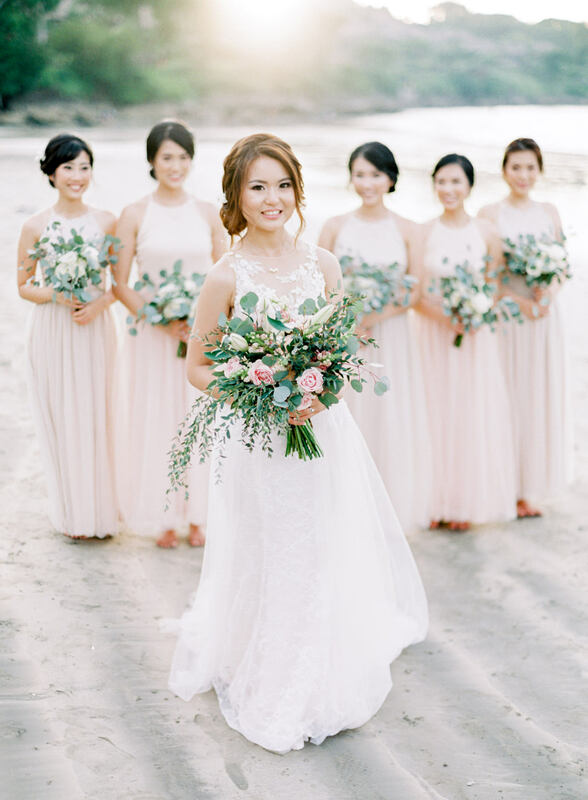 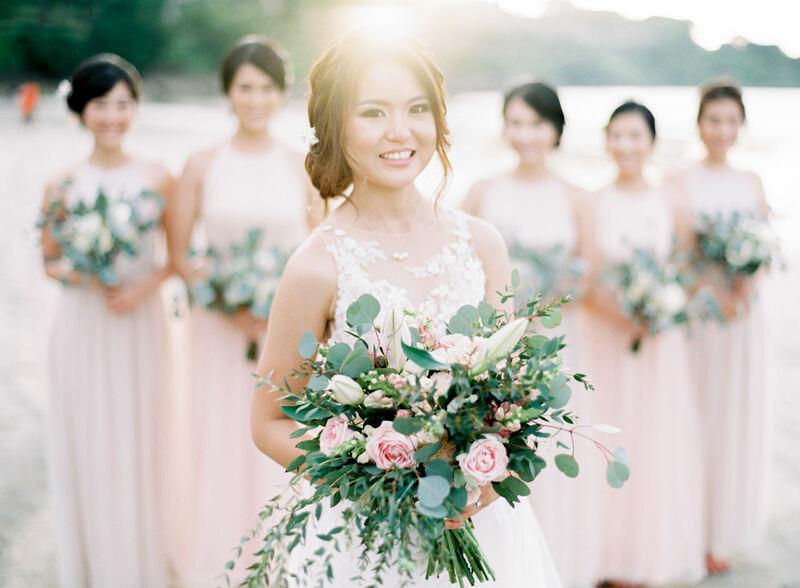 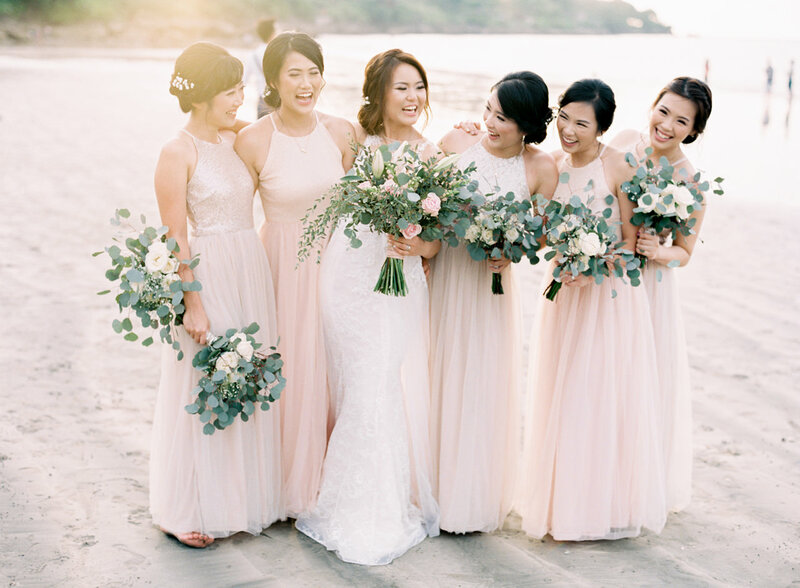 Their beach inspired Bali destination wedding took place at Puri Temple Hills located in Jimbaran Bay. 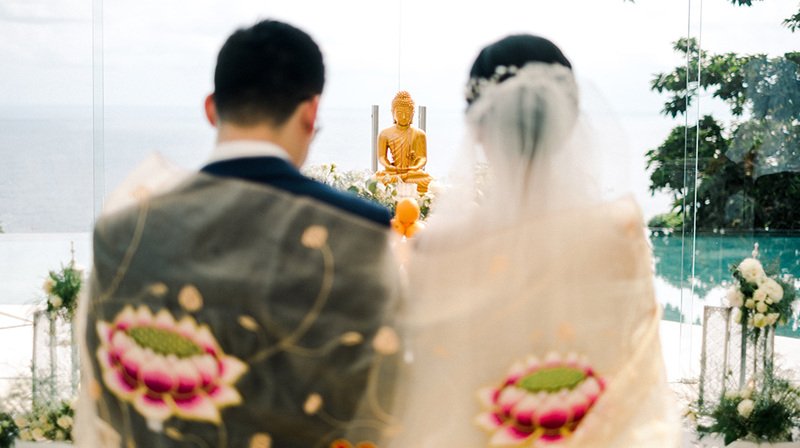 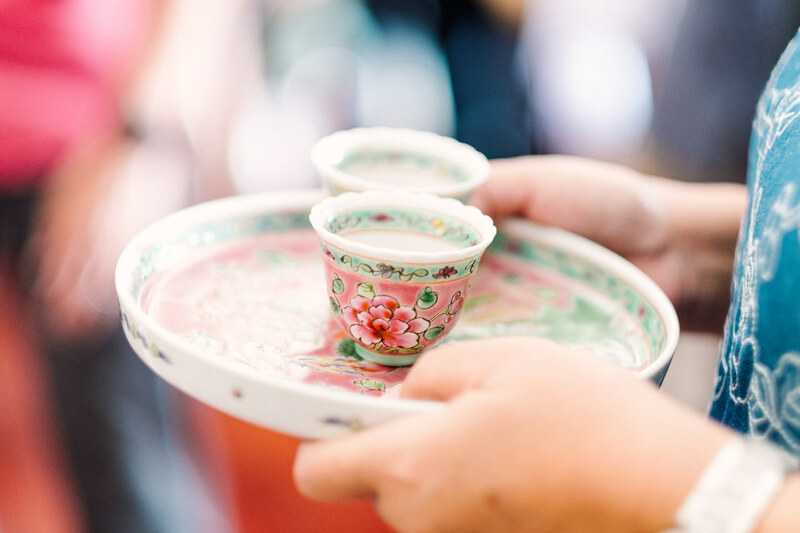 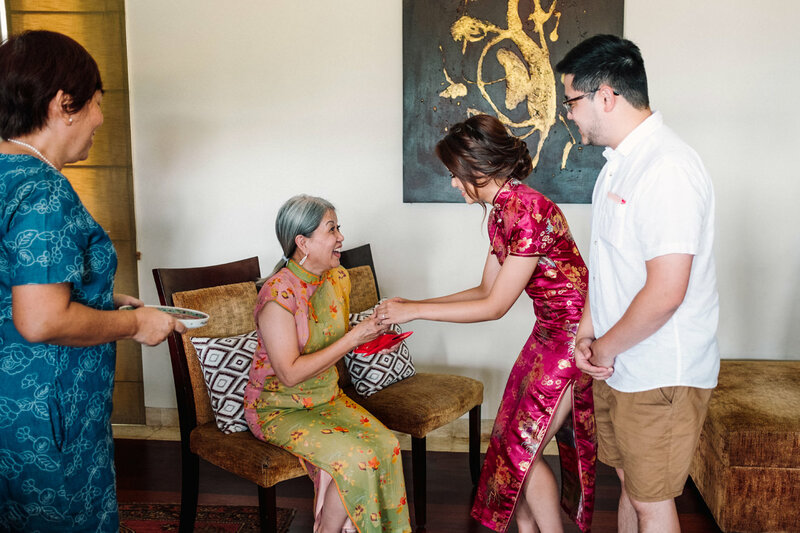 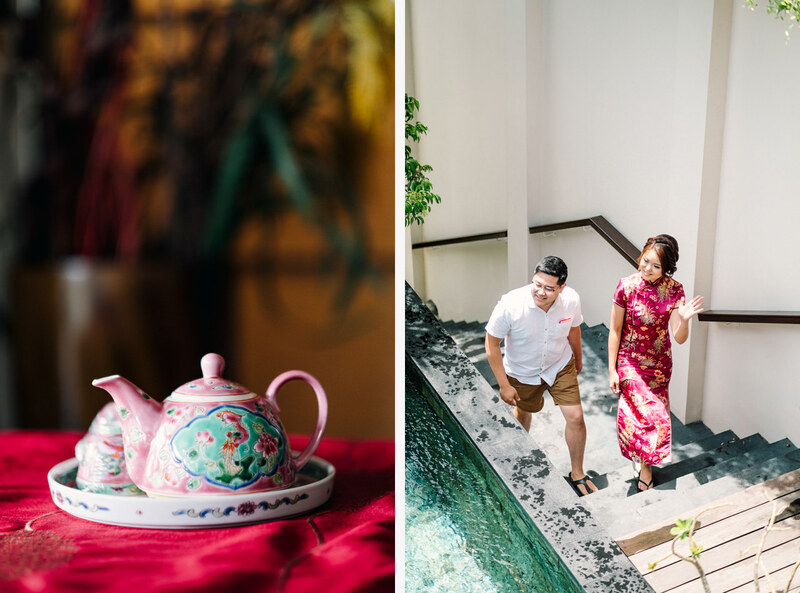 The ceremony started with tea ceremony at their villa to respect their Chinese culture. 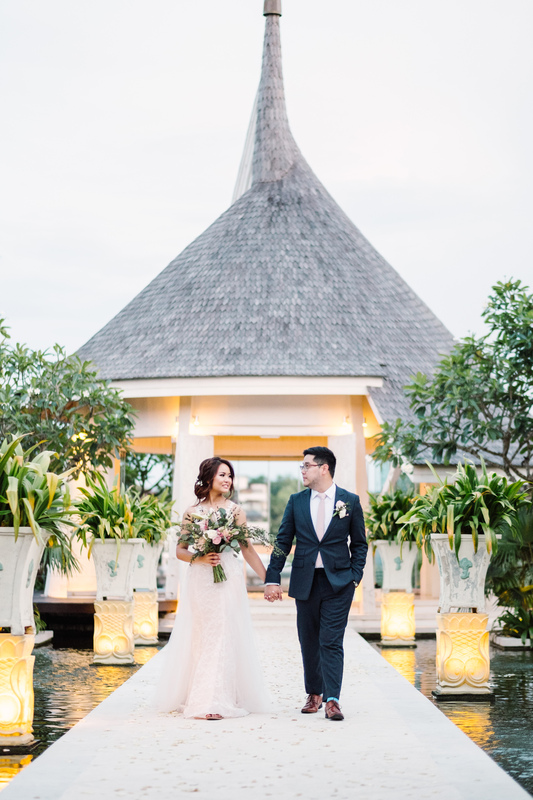 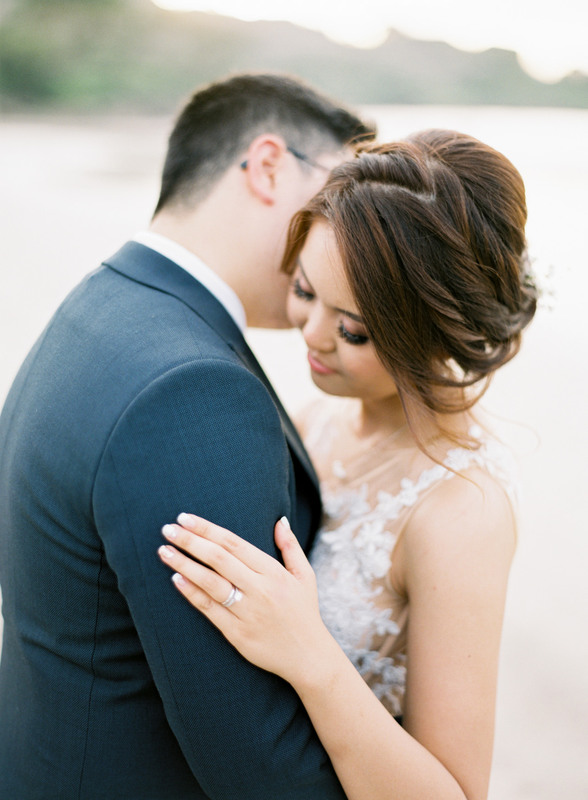 Before long, everyone was headed to the chapel inside Puri Temple Hills where Elysia and Zack said “I do” in a romantic evening ceremony. 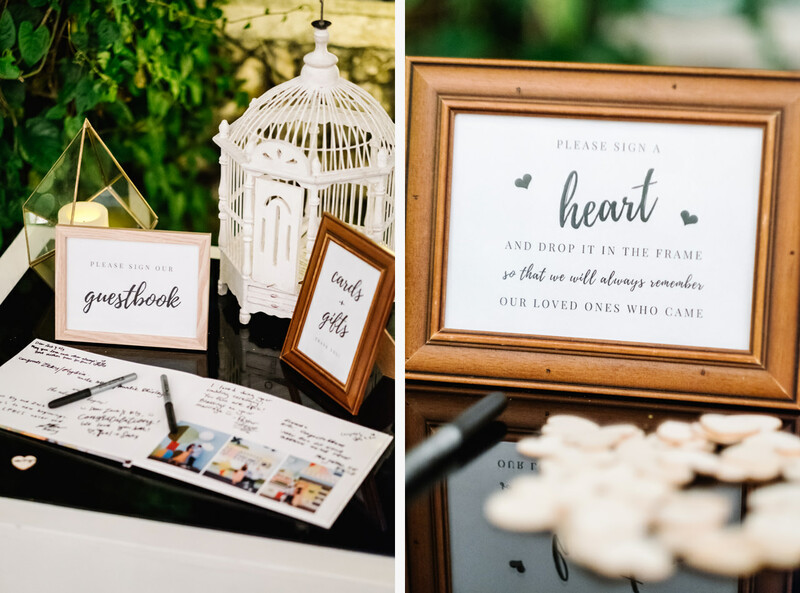 Afterwards guests were walked to cocktails as dusk fell, greeted with signature cocktails and delicious passed appetizers. 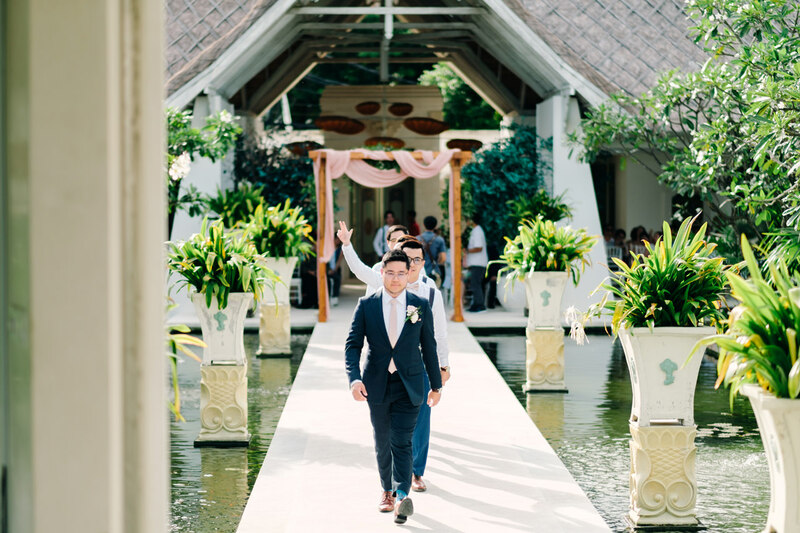 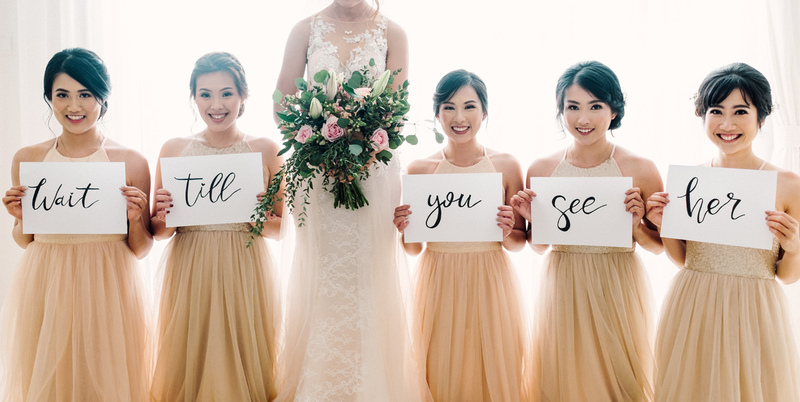 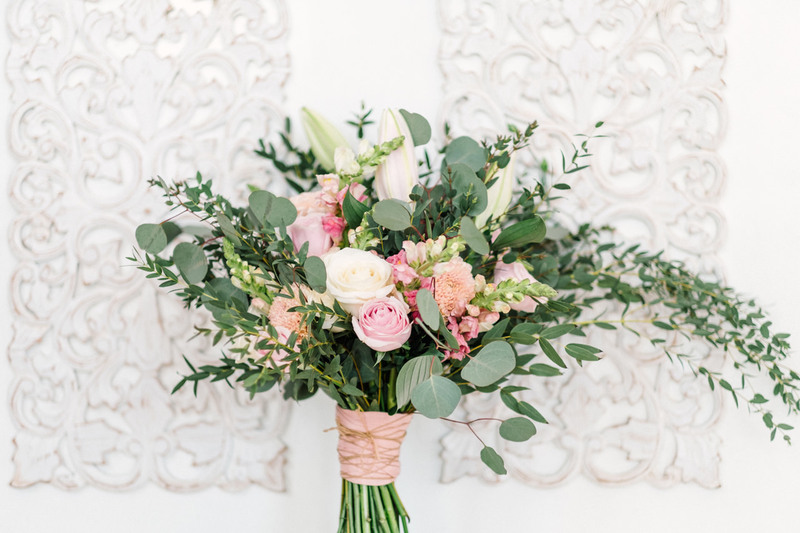 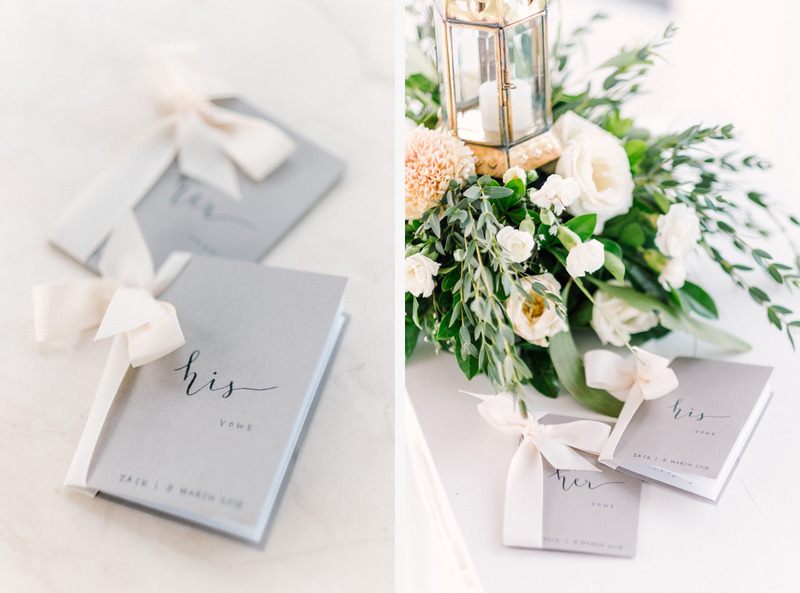 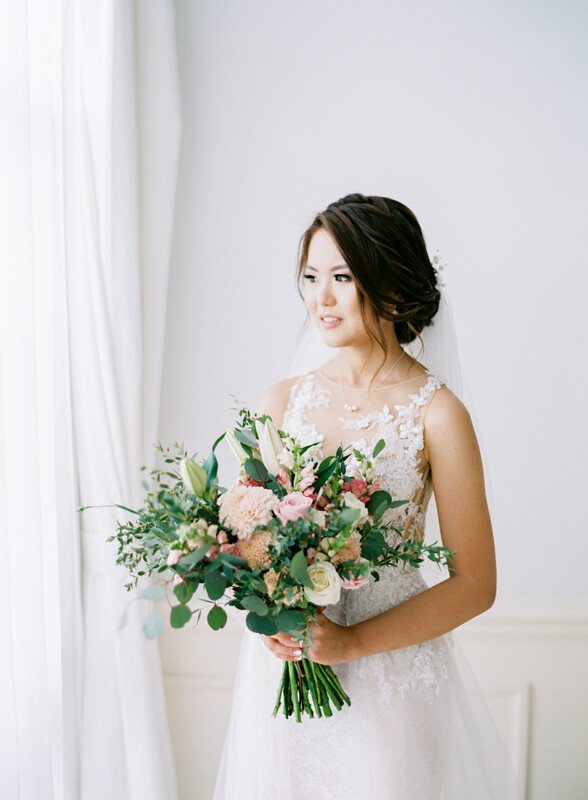 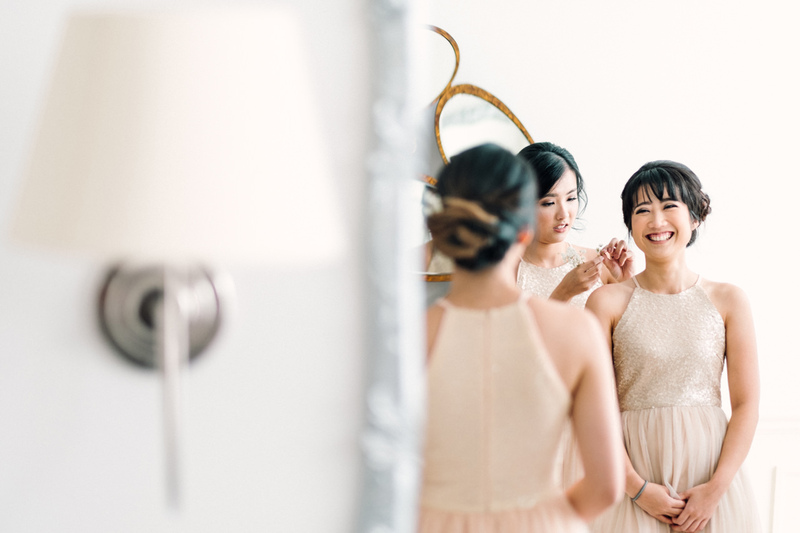 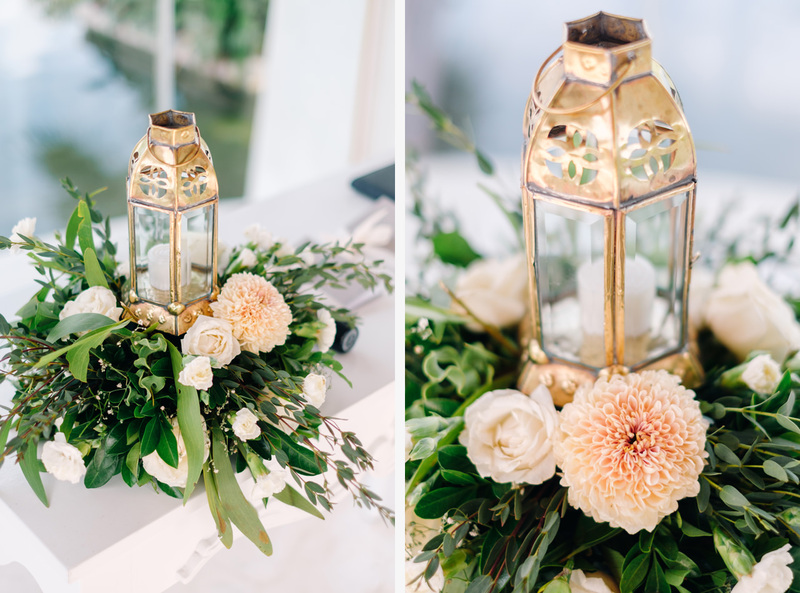 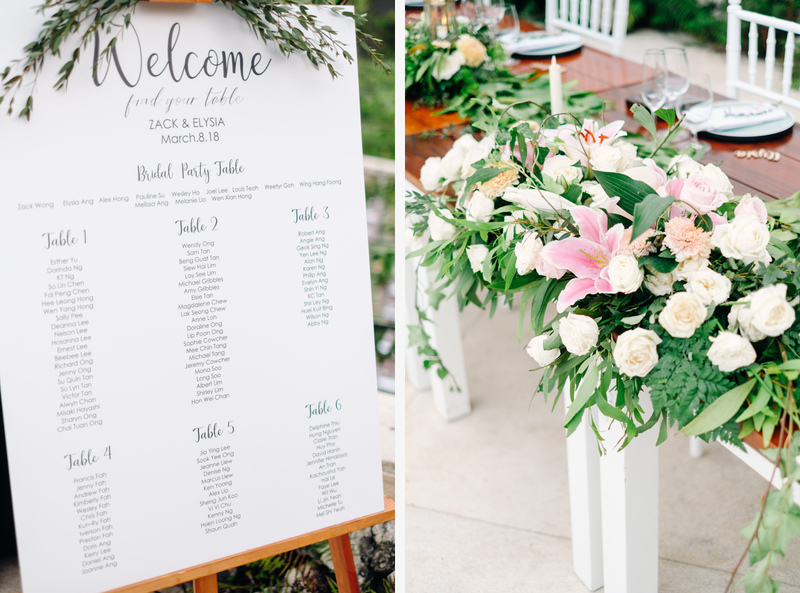 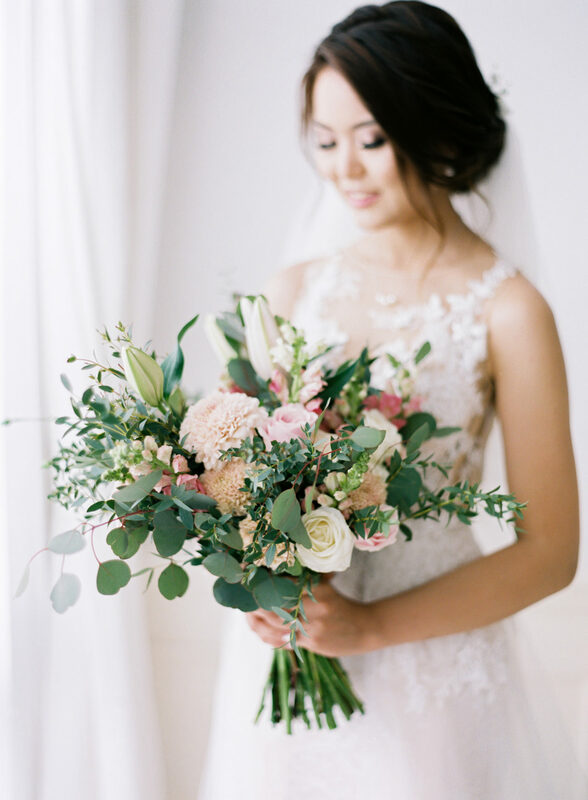 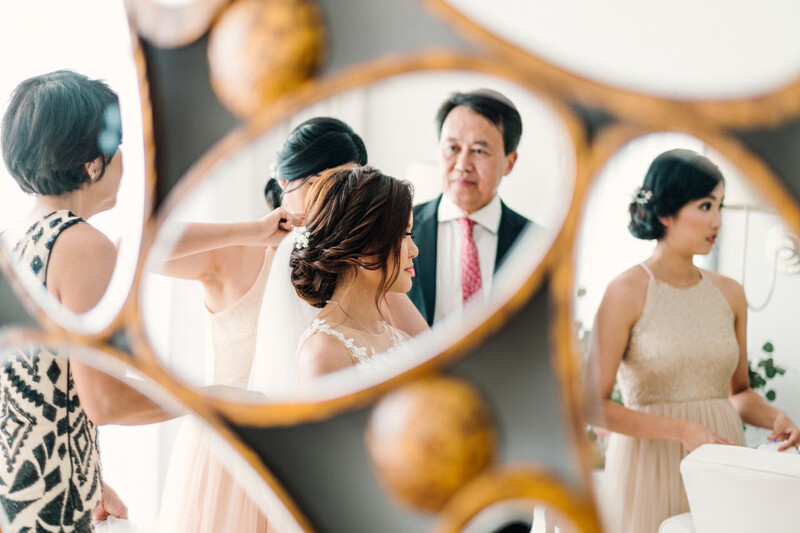 As guests were welcomed into the reception space, everyone just oohed and ahhed at the brilliant reception space, elegantly organized by Michelle from Bali Brides Wedding Planner. 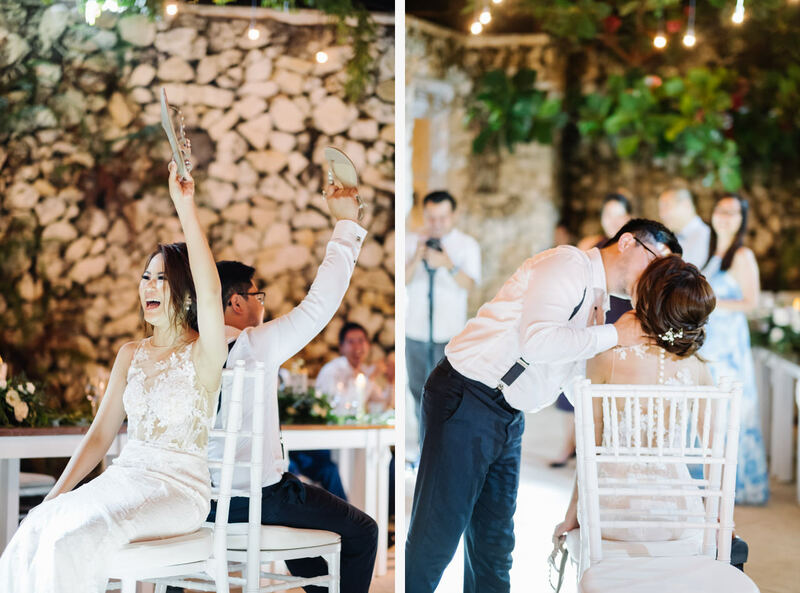 The dance floor was packed all night, and everyone was having such a good time. 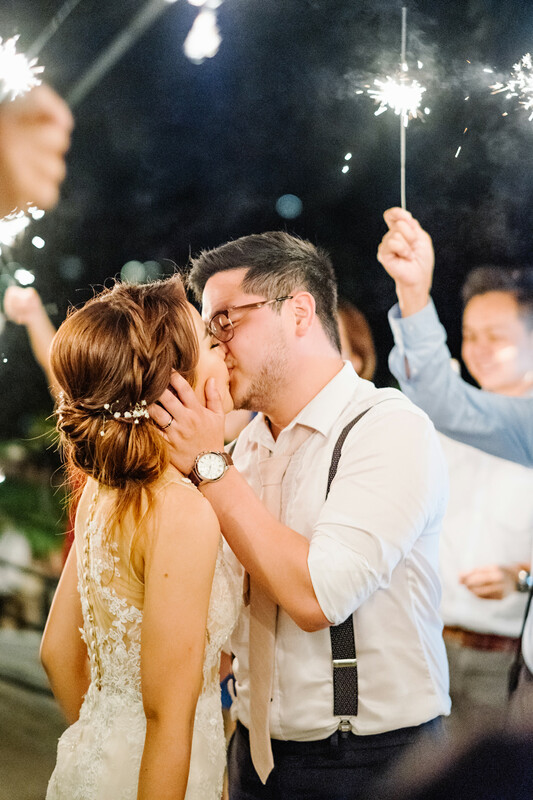 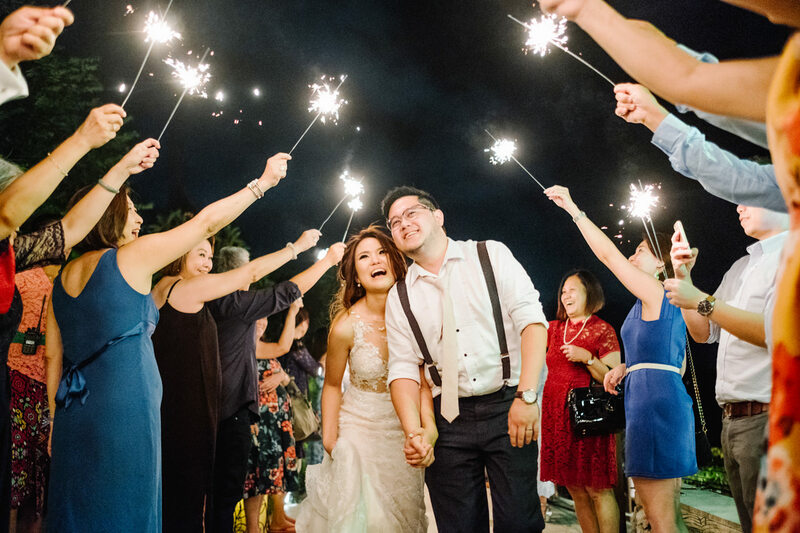 At the end of the night, Elysia and Zack exited through a tunnel of sparklers – the perfect ending to their fairy tale day.